Thanks everyone for making Zitebb such a huge blog. Every user is welcomed here with their opinions and recommendations. So, Zitebb turned 3 and on this small but big occasion we are organizing a small giveaway for all its readers and non-readers. 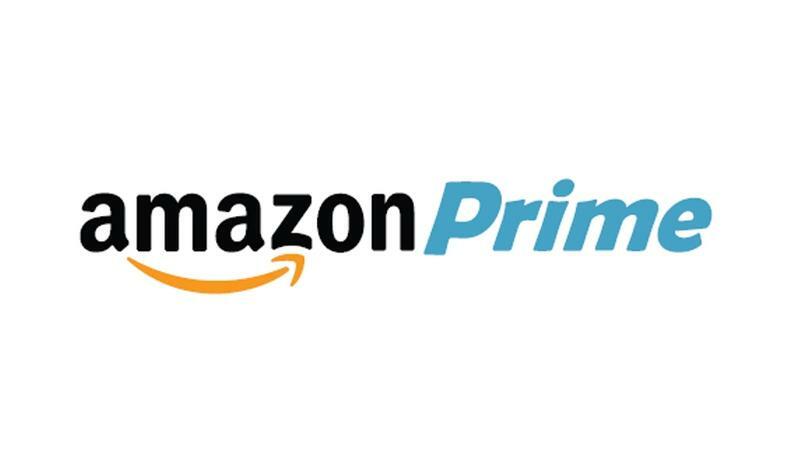 We'll be giving away 1 One Year Premium Membership of Amazon, that is, One year of Amazon Prime. The contest will start today and will run till 30th May 2017. The winner will be notified by mail and to claim the prize he/she should do the same within 24 hours or else a new winner will be chosen. And the Winner is : Swastik from India. Share it to more and more peoples as you can, to increase your chances to win. All the best to everyone and once again Happy 3rd birthday to Zitebb ✌.